The Bharti Enterprises Chairman drew an annual salary of Rs 27.17 crore in 2014-15. 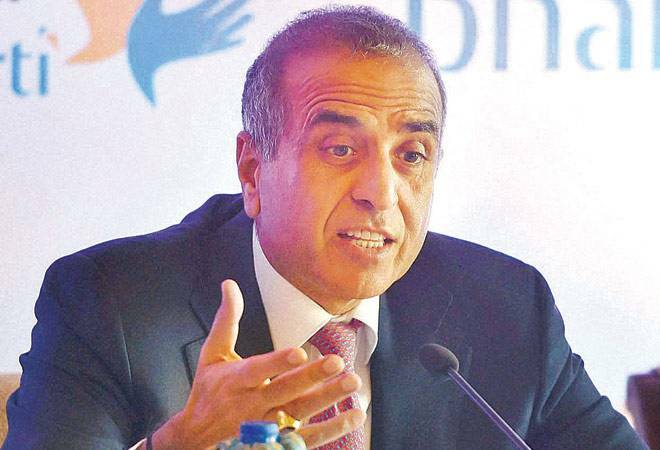 Bharti Enterprises will launch a legal aid service to help first-time undertrials convicted of minor offences and the company's chairman Sunil Bharti Mittal will contribute Rs 5 crore from his salary to finance the initiative. Mittal said that the scheme, 'Nyaya Bharti', will start with Rs 10-crore funding from the Bharti Group, as part of corporate social responsibility. It will provide bail and surety amounts of undertrials at the district court level. Mittal drew an annual salary of Rs 27.17 crore in 2014-15. The project would be rolled out in the Delhi-NCR and Punjab and more states such as Jammu and Kashmir, Haryana and Rajasthan would be added later, Mittal added. The initiative, for which young lawyers will be hired to take up the thousands of cases of languishing undertrials, will get operational by April 1, 2016.